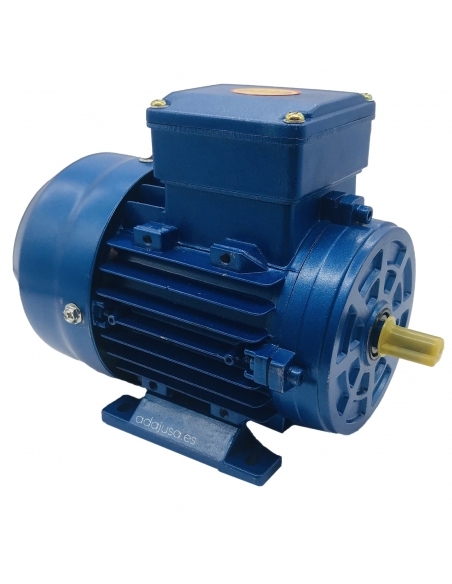 Single phase electric motors high starting torque with centrifugal switch, 230Vac. 50Hz., 1000 rpm flange B3 (Foot). 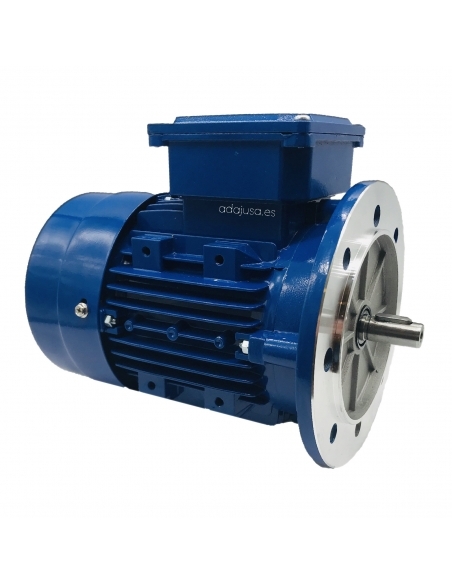 Single phase electric motors high starting torque with centrifugal switch, 230Vac. 50Hz 1000 rpm flange B5. 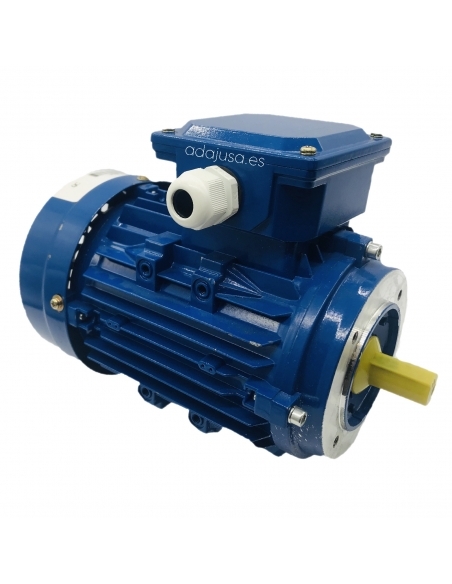 Single phase electric motors high starting torque with centrifugal switch, 230Vac. 50Hz 1000 rpm flange B14.